Situated south of Ujjayanta Palace in Agartala, the Rabindra Kanan Park was originally the private garden of Maharaja Birendra Kishore Manikya. Only the southern side of the garden has been made public to general visitors. 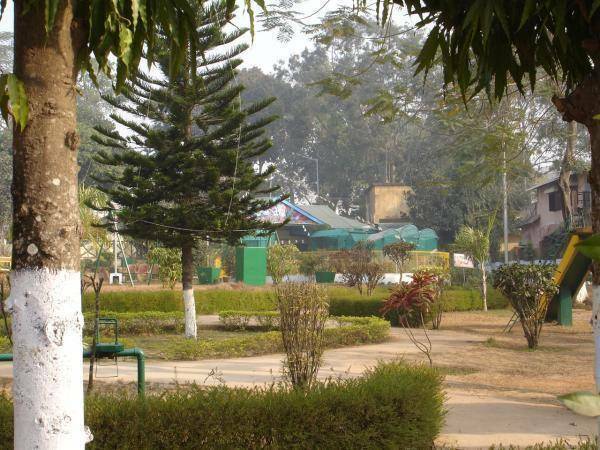 Apart from the well maintained lush greenery and colorful flowers, what heightens the beauty of the park has a ‘Puppet House’ for children where puppet shows are held liked greatly by children.